Included in our tyre service, we always fit new tubeless valves and balance the wheel prior to refitting the wheel. 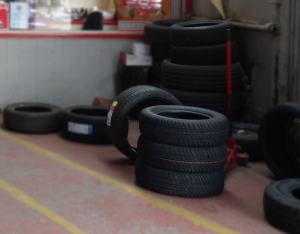 We can also supply and fit winter tyres and store your existing tyres securely for refitting in the following spring. Should your choice or size of tyre not be in stock we can generally obtain the tyres within 24 hours from our wholesale supplier. 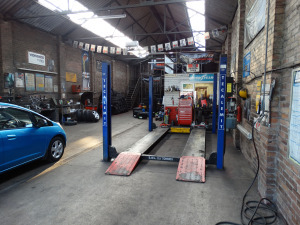 We offer a comprehensive service facility for your vehicle – ranging from oil and filter change to full 10,000 miles service where all aspects of the vehicle is examined and components serviced or changed where necessary. We also offer battery and exhaust fitting service. Prior to any major work being undertaken the customer is advised of the necessary work and cost for undertaking such work. Therefore you will not be handed an extortionate bill for the works without first having prior knowledge of what to expect. We trade with the knowledge that being fair with the customer will produce repeat custom and hopefully recommendation to family and friends of our service and honesty. 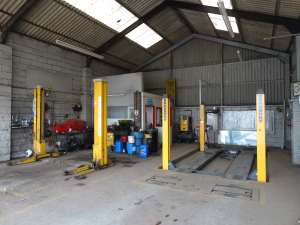 At our Bridgend depot we offer a full M.O.T. testing facility for both petrol and diesel cars being D.V.S.A. approved. M.O.Ts. Are booked in prior to testing and generally completed within the hour of appointment. 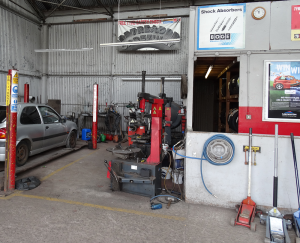 We offer a drop in facility where we check oil levels, water/antifreeze level, tyre pressures/condition, etc. This inspection will be free of charge – we will only charge for the supply and/or fitting of the items used such as oil, light bulbs, windscreen wipers, etc.